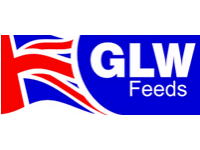 GLW Poultry feeds are carefully formulated using only quality ingredients to ensure your poultry grow and produce well throughout their lives. 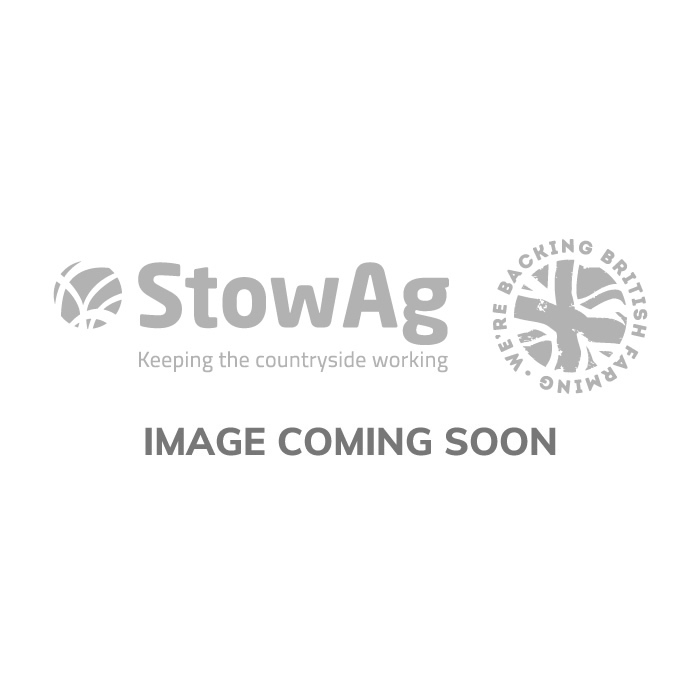 Poultry feed suitable for all classes of chicken. High quality ingredients in a consistent formula to keep your livestock healthy and productive. Healthy food, healthy hens & chickens.